It's a paradoxical color... one that somehow seems both modern and old fashioned... vibrant but soothing. They call this enigmatic and uplifting shade "Living Coral" and it's been chosen Color of the Year for 2019. That means we'll be seeing it just about everywhere before long, and that probably includes your local golf course. 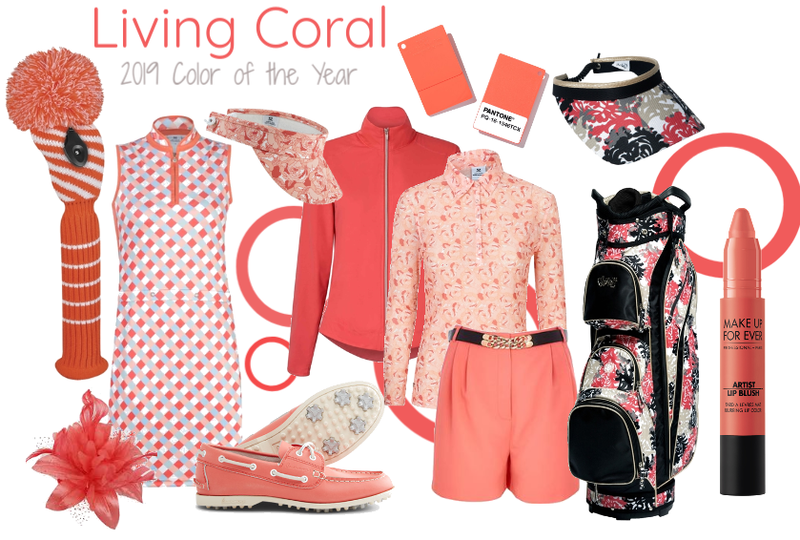 Fashion forward golfers can get a head start on this color trend with a myriad of clothing and accessory options... available right now... from a variety of golf brands. My selection (above) includes styles from Daily Sports USA , Chase54 , GloveIt , Canoos , Just4Golf ... to name just a few, and I found them all at Golf4Her. So, be the first in your foursome to hit the fairways in Living Coral... it's a good bet you won't be the last. Autumn. 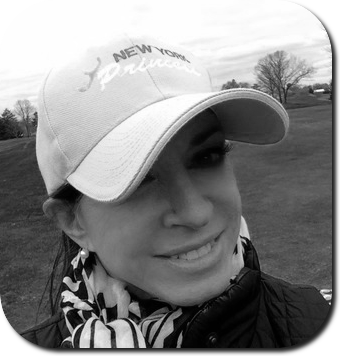 American poet William Cullen Bryant called it, "The year's last, loveliest smile" and it's most definitely, a season that smiles upon golf... in so many ways. 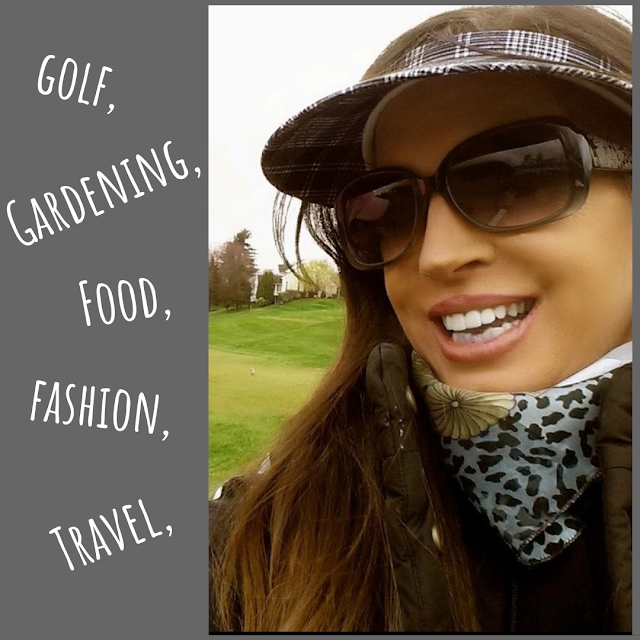 As we begin the year's most Autumnal month here are my five favorite things about playing golf in October. 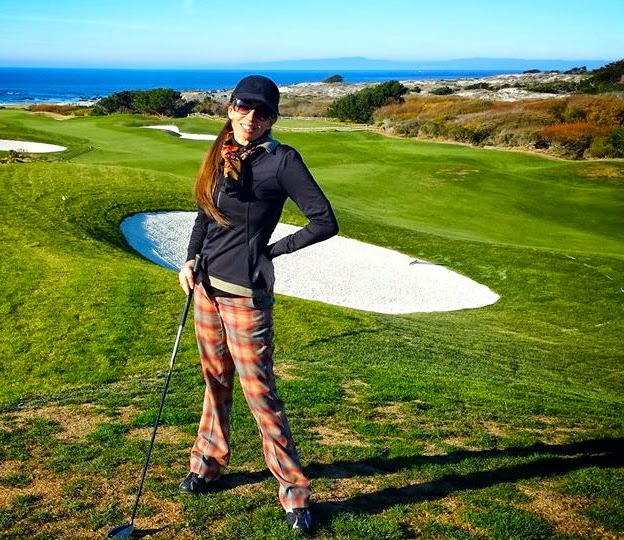 1- Unencumbered Courses: A surprising number of golfers put away their clubs... along with their white clothing... on Labor Day, freeing up the fairways for faster rounds... or slower ones if that's your desire. 2- Gorgeous Weather: Across the US... and in many places around the globe... October provides a perfect meteorologic medium between summer's oppressive heat and the icy chill of winter. Bereft of cloying humidity, skies seem bluer and air seems fresher in October. 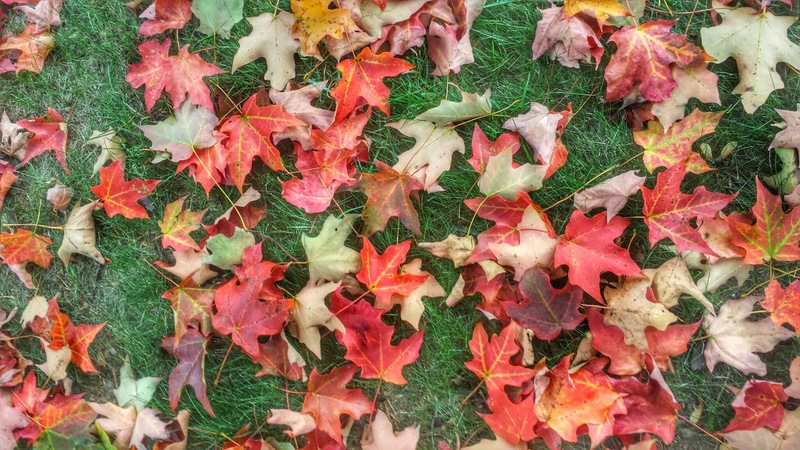 3- Awesome Autumnal Fashion: Argyle, tartan, houndstooth and tweed, these quintessential fall patterns share their Anglo-Scottish heritage with the game of golf. Autumn's rich color palettes play into such patterns perfectly and make summer's flowery pastels seem insipid and uninspiring. 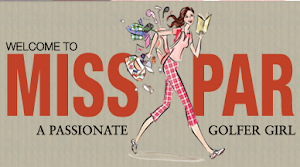 Fairway fashion definitely comes into its own in fall. 5- Fallen Foliage: While they may be seen as an annoyance to some, the fallen leaves that sometimes swallow errant shots tend to give back quite generously. I don't know how the math works, but every October I seem to find at least two balls for every one I lose. 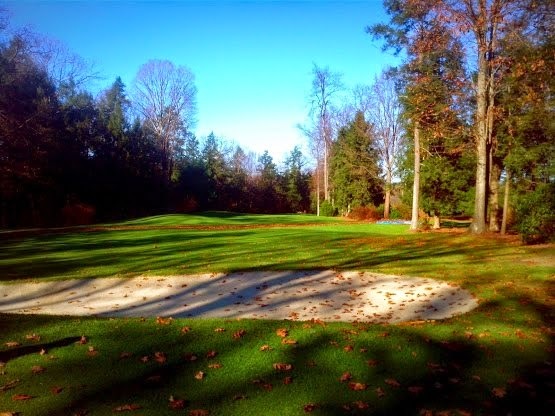 In addition, at this time of year many of us invoke the leaf rule, by which you simply drop a second ball in the general vicinity of your first one's disappearance and hit from there... sans penalty, of course. We're two weeks into August which for some signals the waning days of the golf season... and inspires feelings of melancholy. Personally, I don't see it that way at all, and I'm guessing you don't either. 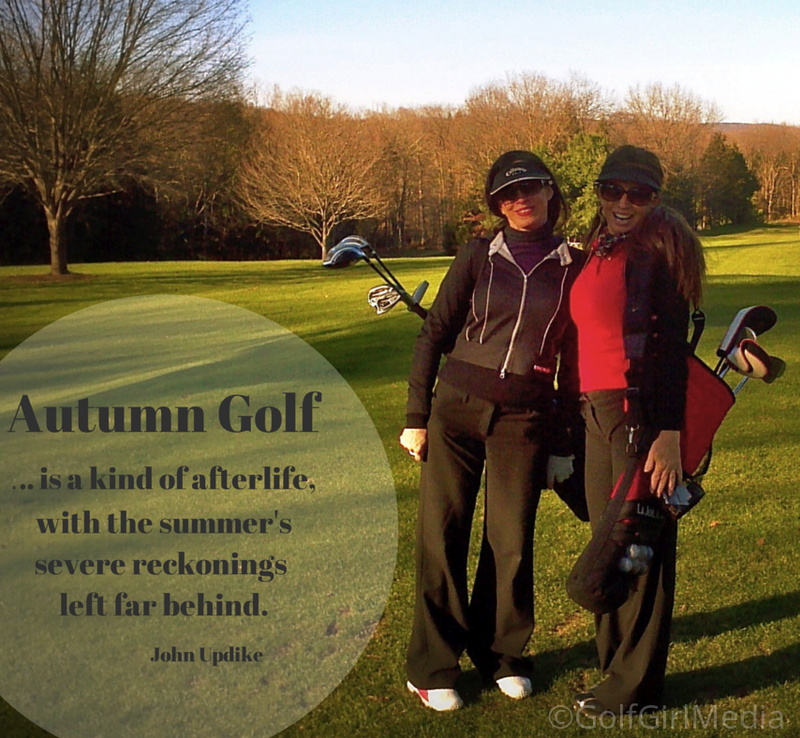 Most of the golfers I come in contact with, even here in CT where winters are often long, welcome the prospect of Autumnal golf with almost the same enthusiasm they reserve for those first Springtime rounds. 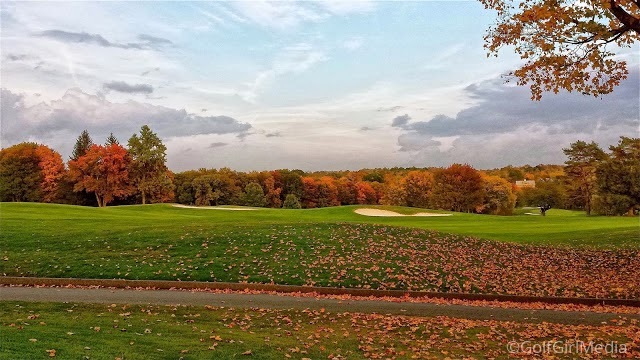 With the oppressive heat and humidity behind us and fall colors beginning to show their splendor, golf can be be sublime in September, and in these parts the luster often lasts through Thanksgiving. So... nothing to be morose about right now. In fact, let's get back to mid-August, because August is National Golf Month and we're only half way through it. It's a month to share and celebrate golf, in any which way you want... from playing a round, to attending a tournament, to introducing a friend to the game. It's all good, and there are myriad suggestions, promotions, tips and trivia to be found online and in communities around the world, that will inspire you. I'm happy to say, I've done a bit of everything so far this month; I spent a couple of days at both the PGA Championship and the Travelers Championship, played several twilight rounds with friends and introduced our 9-year-old nephew, to the game at our local par-three. Then, this past weekend was the O'Shea Open, an annual event that, to my mind, totally captures the spirit of National Golf Month. 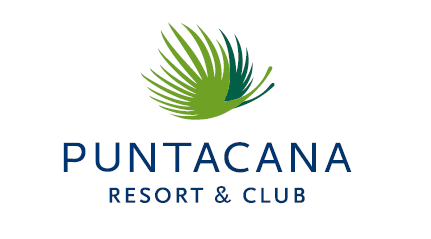 It's players of all ages and ability levels, 9 holes, with a family course setup. Best ball and teams of teams of 10... with a couple of cheerleaders along for the walk/ride. Yes, there are walkers and riders on each team and it's somewhat chaotic, but always fun. There's even a trophy, and we won it back this year, in a playoff. Exciting stuff. A quintessential American cookout follows the tournament in the shady picnic area beside the putting green. The thing is, I've seen many of these young, first-time players come back to the tournament over the years, having improved from taking lessons, practicing and playing regularly. 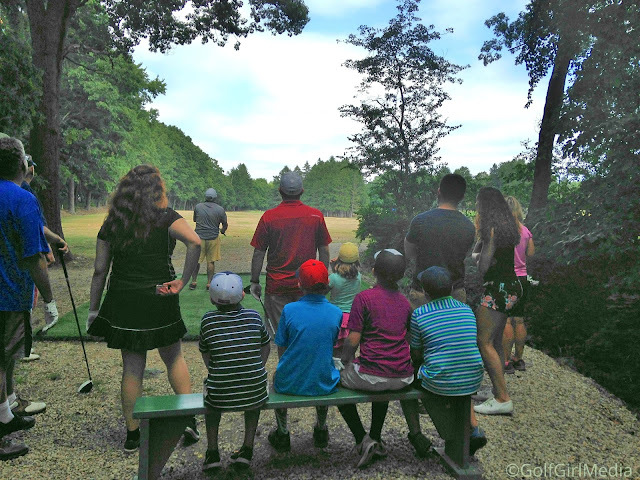 From their first exposure to golf at this casual, quixotic outing these kids have clearly developed a love for the game. That right there is the spirit of National Golf Month. Observing Tajma Brown on a golf course, you might think she'd grown up with the game. Whether she's manning a busy tournament registration desk or updating a scoreboard with her distinctively delicate calligraphy, she looks quite at home on the links. Until a couple of years ago though, golf wasn't even on her radar. In fact, growing up in Wilmington, DE Tajma Brown was a voracious reader, and by the time she reached high school, a three-sport athlete. Golf, needless to say, was not one of the three. Tajma's sports were track & field, cheerleading, and basketball. When in her junior year, Tajma had the opportunity to become manager of the boy's varsity and JV basketball teams. She took it, and that's where her trajectory changed. She quickly realized that the management side of sports was where she wanted to be. So she started looking for schools that had great sports management programs and ultimately decided on Hampton University. There she acquired her Bachelor's degree, and a wealth of pertinent experience, moving on to West Virginia University for her Masters. Along the way, there were sports marketing internships and formative stints with the MBA, MILB and Hampton University's division I athletics department. 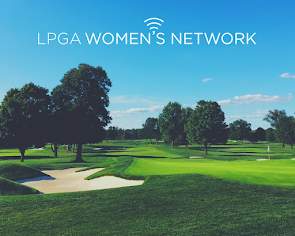 This wealth of experience led to Tajma becoming the first PGA Works fellow, and as she told me, "It's been kind of great." The PGA Works fellowship program places college graduates from diverse backgrounds into a PGA Section to gain experience in all facets of the golf industry. Tajma is with the Middle Atlantic section, and when I caught up with her last week, she was in full PGA Jr. League mode; running tournament registration, contacting courses to ensure that everything is good-to-go for the tournaments and preparing to be on-course to manage things at each event. In the offseason there's also plenty to do, Tajma told me. That's when it's all about preparing schedule upcoming season's schedule by calling courses to book competition dates. I also schedule and update our social media accounts, and work on foundation fundraising. I use special software to design and execute our promotional posters and flyers. I've really built my skill set since I've been here. 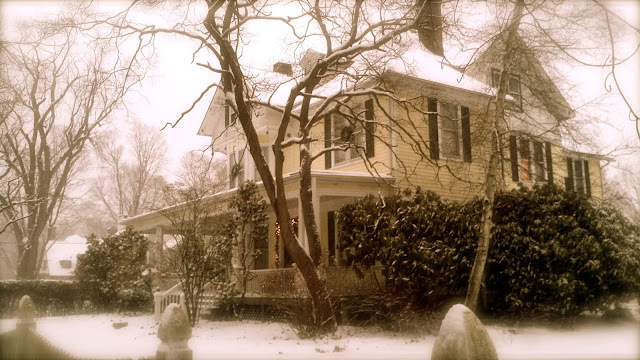 It's been total immersion, which is great." 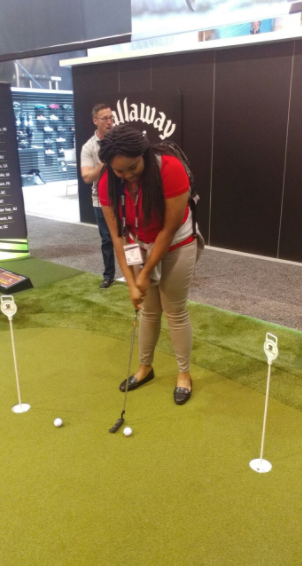 I asked Tajma about some of the misconceptions she had regarding golf prior to beginning her fellowship. There were the classics, "The game seemed slow and boring... and not particularly difficult." that perception quickly changed with her immersion in the world of junior golf competition, and Tajma now clearly sees the game's excitement and emotion and acknowledges, "It's not nearly as easy as it looks." Then there was this, "As a kid, I really didn't think golf was accessible for me, but I've learned that with the programs that exist today, it actually is accessible... for almost any kid who's interested in playing. 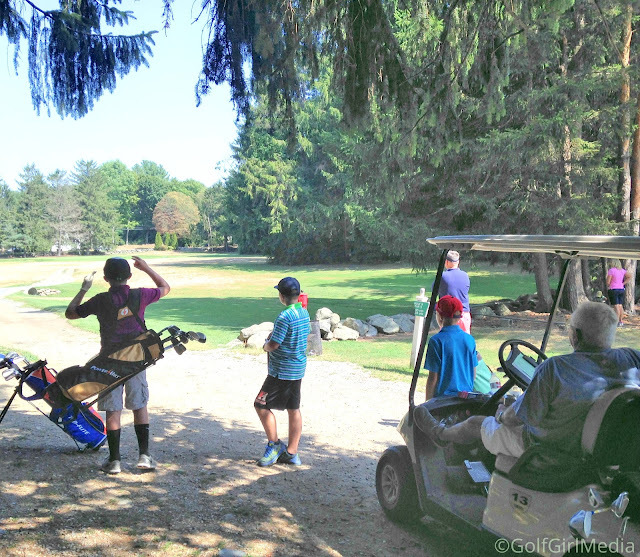 PGA Jr. League, First Tee, Drive Chip and Putt. These programs and others like them offer all kids the opportunity, at a very low or no cost to learn the game and play it in a fun and empowering setting. The problem is that kids and parents don't necessarily know about these things and I see it as part of my mission to spread and communicate the accessibility of golf to kids of varying backgrounds, who just haven't thought about it. People come up to me all the time and ask me about my job. They ask how I got it and how I ended up managing a tournament when I don't even (yet) play golf and I'm more than excited to tell the story of my studies at Hampton and my trajectory into the PGA Works program. I let people know there are great opportunities in golf beyond actually playing the game." Fun fact about Tajma: She's a published novelist. I'm currently reading her book, "Meant To Be Broken" a love story set in the tumultuous world of ... sports marketing. I asked Tajma where she got her passion for reading and literacy, and she declared, "I'm a huge book nerd and reading has always been a priority for me, growing up I used to get into trouble for reading when I was supposed to be sleeping. I'm always in search of the next book to read, I recently discovered a group of independent authors who encouraged me to write my own book. So I published my first novel in August and am now working on my second, which is due out in June." But Tajma's taken her passion for reading and literacy further than that. As she explained, "I felt a real need to share my passion for reading, so this past year I did a book drive and rounded up about 100 books from libraries and stores and brought them to a group home where kids don't always have access to books. It was so satisfying that I plan to do the drive each year from now on." So what does the future hold for this dynamic and multifaceted young woman? 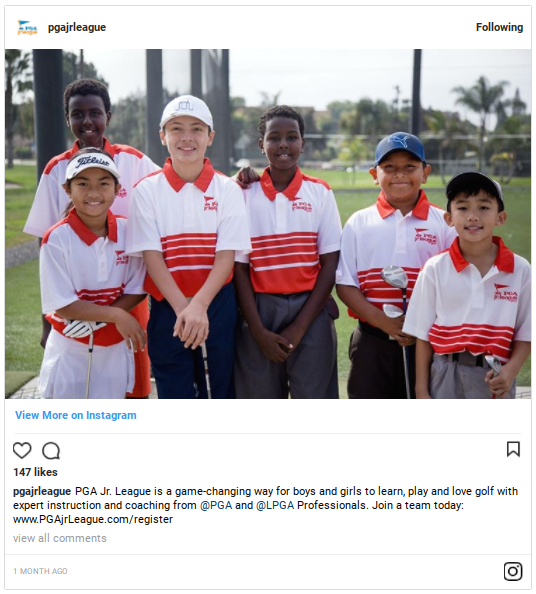 As Tajma herself put it, "With the PGA Works fellowship and everything surrounding it, I've realized I'd like to help to grow this kind of program because programs like this are so important... not just in golf but in every industry... we need to make our workforce and workplaces look the way America does, that's a big goal of mine. I also hope to continue to grow and build my brand and the PGA Works fellowship is giving me a great way to do that." I'm certain we'll be seeing more of Tajma and I look forward to following her story... in golf and beyond. 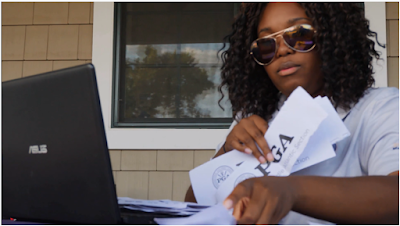 In the meantime, check out her PGA Works fellowship video. 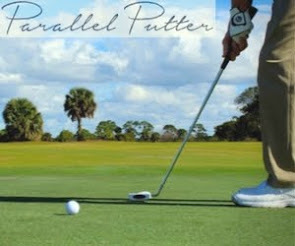 You can even say Jack Nicklaus sent you. 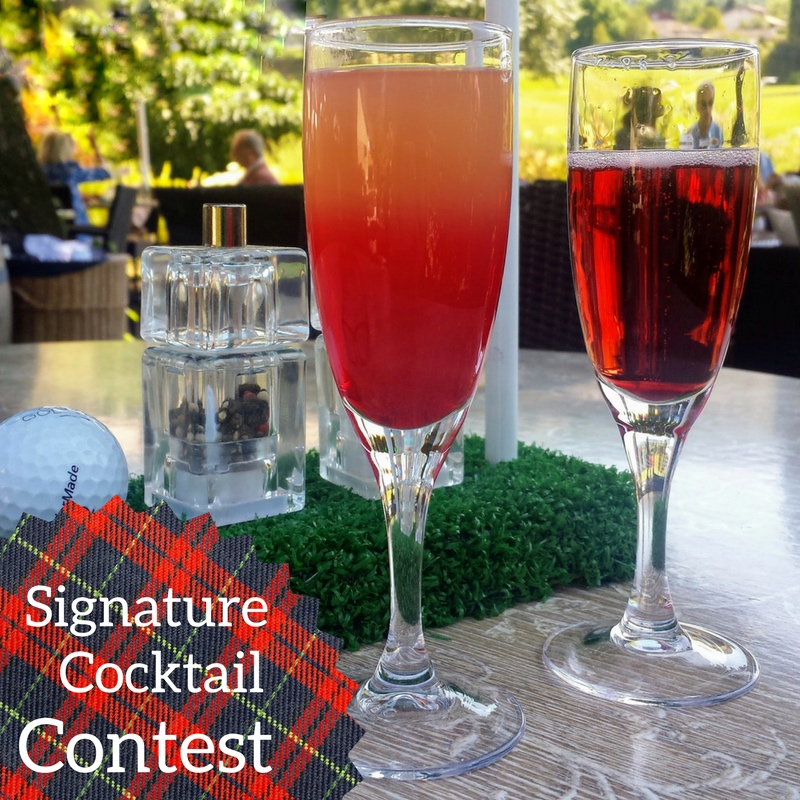 The RBC Heritage presented by Boeing is seeking a signature cocktail for its 50th Anniversary! One of the PGA Tour's most enduring ... and endearing... golf tournaments, the RBC Heritage, turns 50 this year, and the countdown is underway to what promises to be a stellar celebration in Harbour Town. From April 8, - April 15, a plethora of events and activities will animate the environs of Harbour Town Golf Links. From the traditional opening ceremonies to the putting challenge and the "Clad in Plaid" contests, spectators will be treated to an array of interactive entertainment options. There is, however, one thing that's missing: a 50th anniversary signature cocktail ... and that's where you come in. If you consider yourself versed in mixology... or even if you just create the occasional cocktail for friends... you're invited to submit a drink recipe, and if it's good enough, win a plethora of wonderful prizes. You must act fast, the contest closes on Wednesday... February 28. 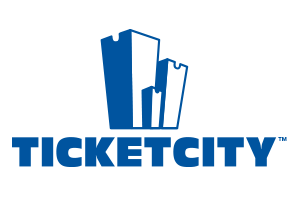 Deets can be found here: The 50th Annual RBC Heritage Presented by Boeing Signature Cocktail Contest. So start mixing and Cheers to 50 Years. The much anticipated early December announcement pronouncement has come; Ultra Violet, a deep, blue-purple shade is Pantone's Color of the Year 2018 . Purple, it must be said, can be polarizing. Research from a myriad of market researchers and assorted color scientists (yes, color scientists are a thing) show that while men tend to dislike the hue, women have a clear propensity for purple. Hence we can assume there may be some disaccord along gender lines when it comes to Ultra Violet, however, early reaction has been surprisingly positive. It's been referred to as counterculture... but also as regal... both in the same blurb. That might say something about its eventual universality. 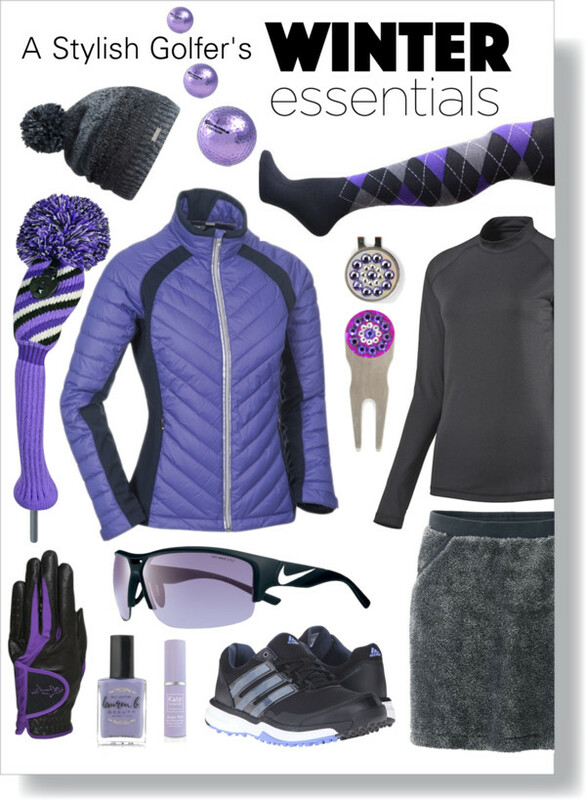 In any case I can already testify to the fact that Ultra Violet lends itself very well to fairway fashion, and I look forward to seeing a lot of it on the links in the months to come.